In this course Scott Moss — returning Frontend Masters instructor and CEO of Tipe — demonstrates the techniques he uses to make his GraphQL API’s production-ready, such as Nested Resolvers, Caching and Testing. 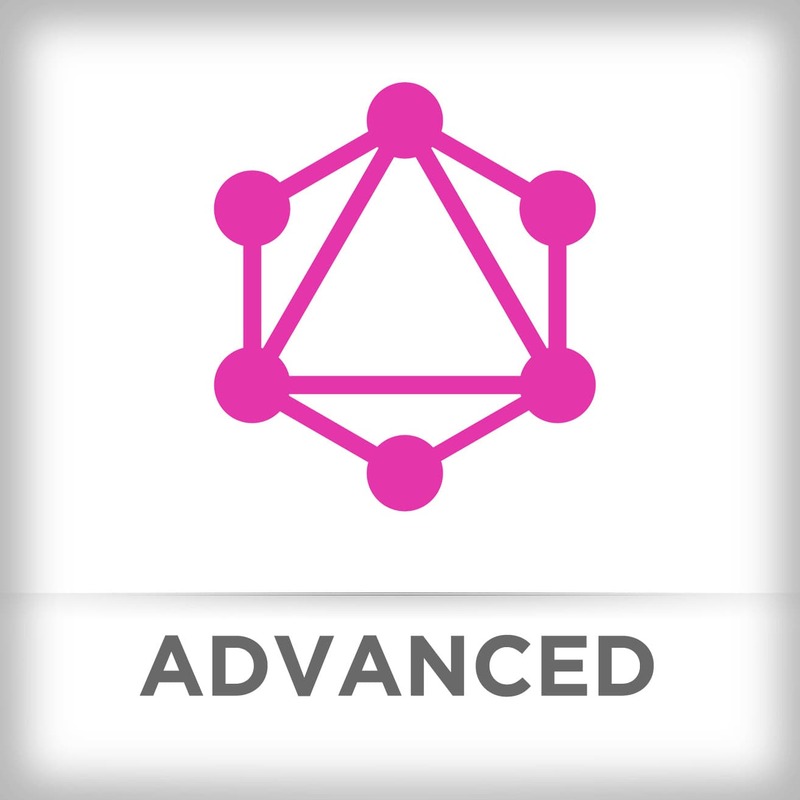 Learn everything you need to know about building production-ready GraphQL APIs! Scott defines the different parts of the schema including types, queries, and inputs to get GraphQL started. After discussing the difference between queries and mutations, Scott codes a basic mutation to add data into the database. Scott shows how to generate private Github token to be able to query the Github API in following exercises. Scott talks about mutating the database on the query and recommends against this approach. Then Scott answers a question was asked about using types as inputs and being able to define the types as inputs all the way down. Scott demonstrates querying the solution and discusses different ways to query in GraphQL. Scott discusses optimizing GraphQL using multiple operations and batching. Scott overviews what resolvers are and how they tie into schemas. Scott reviews the code repository and where to find the resolvers. Scott illustrates context as dependency injectors for resolvers by showing how to use context to share state across your resolvers. Scott demonstrates info objects, which are raw query information and a query AST inside resolvers. Scott shows that, when given a query, the types and resolvers need to be created, so the query executes correctly. Scott walks through the solution to the Nested Resolvers Exercise showing how to efficiently implementing the resolvers because resolvers can go on and on and on, creating a tree and become confusing. Scott introduces fragments, which reduce repetitive nature of asking for the same data in the same query. Scott reviews enums, which are a set of constant values to validate fields on types and inputs. Since types might share common fields, Scott shows how to use interfaces to clean up the repetition in schema definitions. Scott introduces unions, which are used to return a type that could be one of a collection of types. Scott compares unions and interfaces. Unions are a group of types that do not share fields but need to be queried on whereas Interfaces are more often use in GraphQL because of shared fields. In this exercise, students use fragments, unions, and interfaces to clean up repetitive queries and schema. Scott walks through Interfaces & Unions Exercise showing the proper way to stay DRY with GraphQL. Scott discusses caching problems with GraphQL and how to use "pre-resolving" to cache the results to avoid extra database calls. Scott reviews the nature of "pre" resolvers that can separate data access logic to other resolvers which can lead to performance issues. Scott walks through a coding demonstrating on how to use data loaders. In this exercise, students use data loaders to speed up your queries. Scott walks through the solution to the Data Loaders Exercise by showing how to speed up the resolvers' efficiency. In this additional data loader example, Scott shows the solution to using data loader with the GitHub API. Since resolvers are just functions, Scott shows resolvers are more accessible to test when breaking them down. Scott demonstrates how to set up an integration test with Jest. In this exericse, students code a unit and integration test. Scott walks through the solution to the Unit & Integration Test Exercise showing how to test GraphQL servers.